Arkansas State University ended its lawsuit against the University of Miami after a financial agreement was reached in connection to a canceled college football game between the schools slated for Sept. 9, 2017. Miami agreed to pay ASU $400,000 to end the litigation, according to ASU. The amount is set to be paid within the next 10 days and will end litigation filed in Arkansas and Florida. The game will not be made up, per the agreement. ASU filed a lawsuit in Craighead County Circuit Court in February seeking $650,000, a buyout contractually agreed upon by both schools if the game wasn’t played. Miami decided not to play as Hurricane Irma was set to strike southern Florida a couple of days after the game. Miami officials informed their ASU counterparts they would not pay the $650,000 buyout, and the game could be rescheduled in 2024 or later. Phelps sent a letter earlier in February to the University of Miami’s general counsel outlining why the game should be rescheduled sooner or the buyout should be paid. Miami has open home dates in 2020 and 2021, but wouldn’t reschedule the ASU game on those dates. ASU Athletics Director Terry Mohajir attempted to have the game moved to Sept. 8 and offered to pay up to $88,000 for a charter flight for the Miami football team to fly into nearby Memphis. It was also noted that seven other Florida colleges and universities played games that weekend, and ESPN was willing to move the televised game to Sept. 8. Hotels could have been reserved in Jonesboro for the team if travel wasn’t possible, and ASU offered to let the team use its facilities to practice. 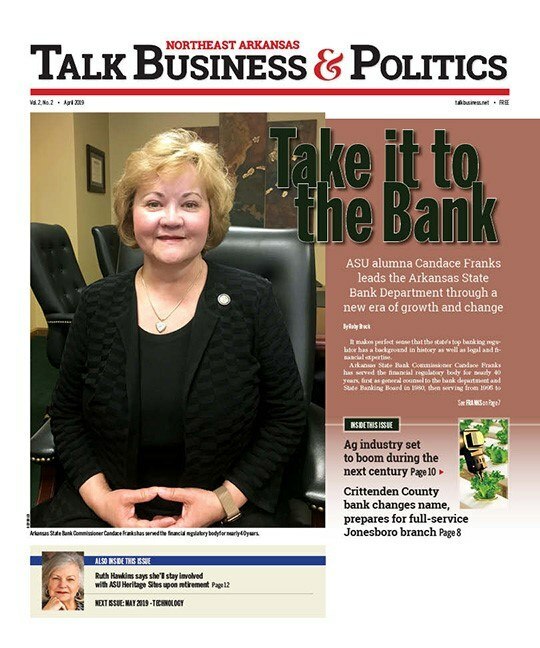 ASU-Jonesboro Chancellor Dr. Kelly Damphousse talked to Miami President Dr. Julio Frenk to discuss a potential resolution. ASU officials said extending a two-game agreement beyond a decade would be detrimental to ASU. The schools played in Miami in 2013. The university may have recouped some of its financial loss, but the city will be unable to make up for the loss of a valuable home game against a marquee opponent. ASU home games generate $1.285 million in out-of-town tourist economic activity per game, according to a study conducted by ASU. A marquee opponent like Miami would have lured a better than average crowd, meaning the impacts are likely greater. Most road opponents ask for 4,000 tickets for fans, but nationally recognized programs ask for upwards of 10,000. If 10,000 tickets had been sold, the tourism economic impact would have ballooned to $4.251 million, according to the study. The study didn’t tabulate spending by fans who live in the city correlating to the game or include tailgating.